Caleta Tortel is a coastal village in Chile. 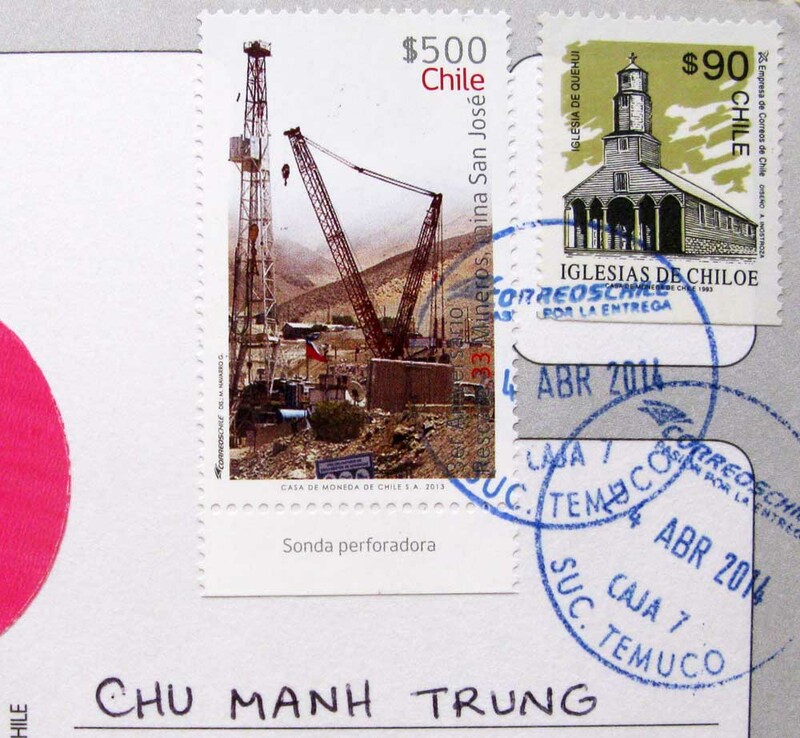 It is the administrative centre of the commune of Tortel and is located between the mouth of the Baker River the largest river in Chile and a small embayment of the Baker Channel. The surrounding geography is rugged, formed by a number of islands, fjords, channels and estuaries. The village was founded in 1955 to exploit the cypress de las guaytecas or Guaytecas Cypress (Pilgerodendron uviferum) wood that was abundant in the area. The timber business accounts for most of the economy in Tortel to this day. 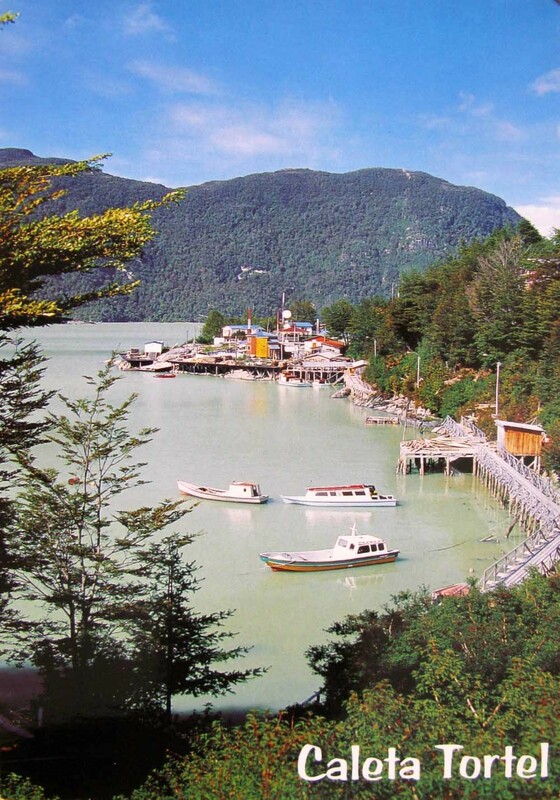 For most of its history the village had only air and boat access; the road was constructed only in 2003, and connects Caleta Tortel with the Carretera Austral.